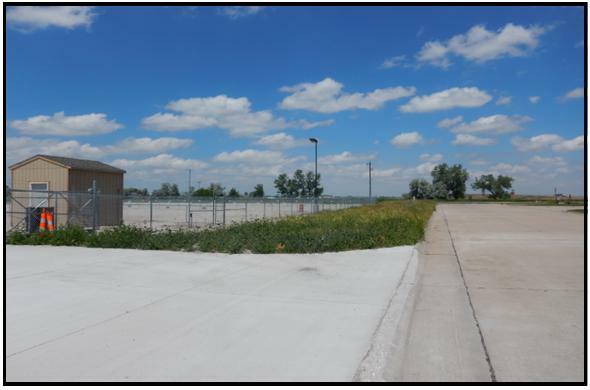 Bloedorn Avenue Outdoor Storage | Commercial Investment Services, Stefka Agency, Inc. Secured outdoor storage for Rv,s, Boats, Trailers, etc. Pin pad entry, security lights.